Bittersweet Marathon stage of the Sardegna Rally Race for the HRC Team in which Joan Barreda won the first Special and Helder Rodrigues finished in third place on the second. It is by San Leonardo’s roman church where the riders will rest in their tents after a very difficult marathon… read more. 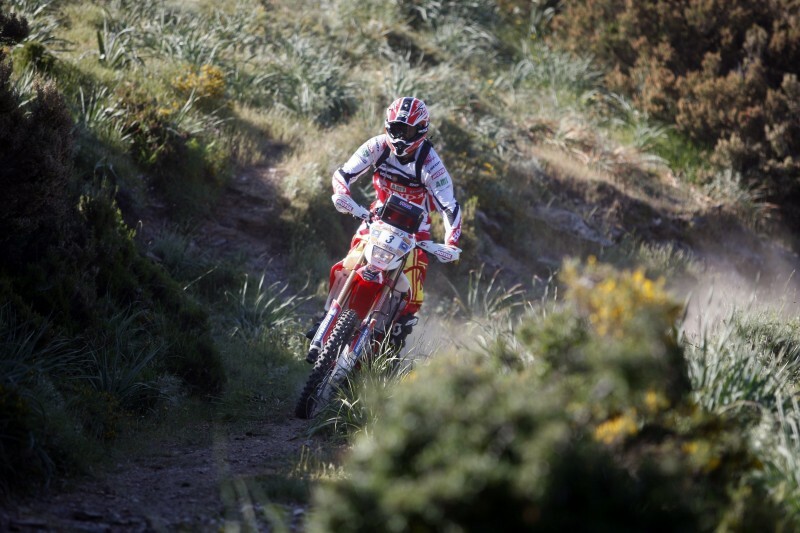 Current World Champion Paulo Goncalves achieves a great result during the second stage of the Sardinia Rally Race, winning the race and making him leader of the race. 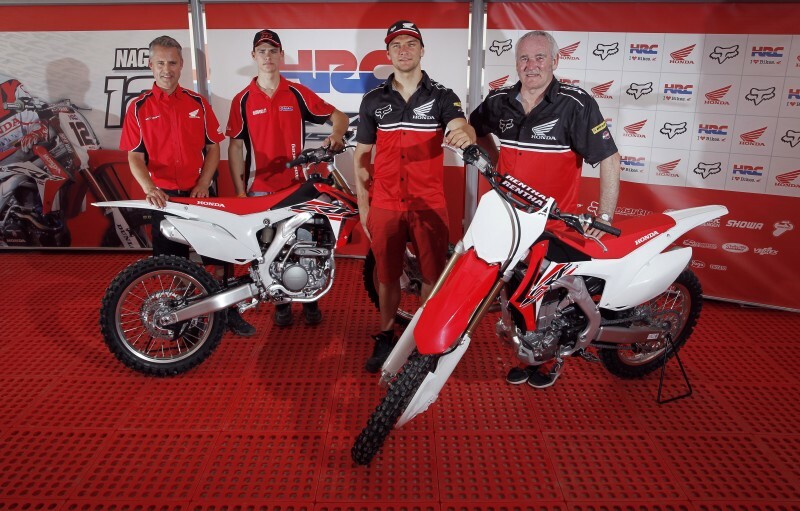 Podium finish for teammate Joan Barreda and Top10 finish for Helder Rodrigues. 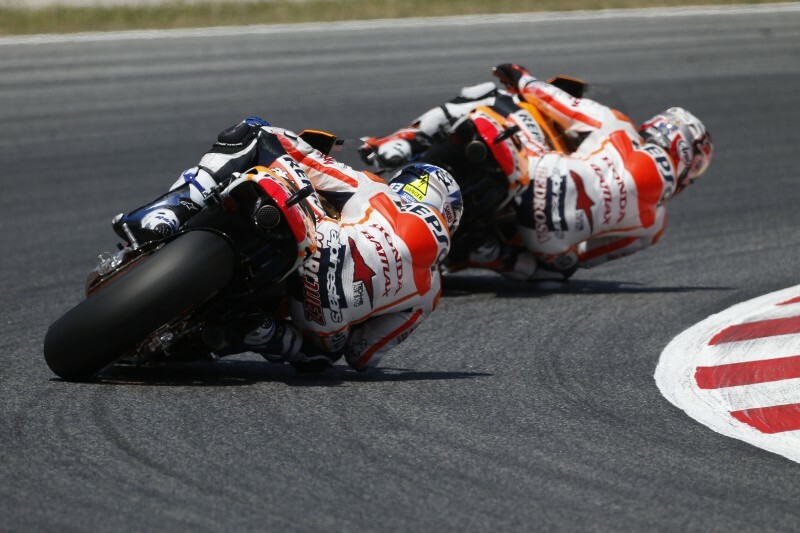 Important victory for Paulo Goncalves on this second stage of… read more. 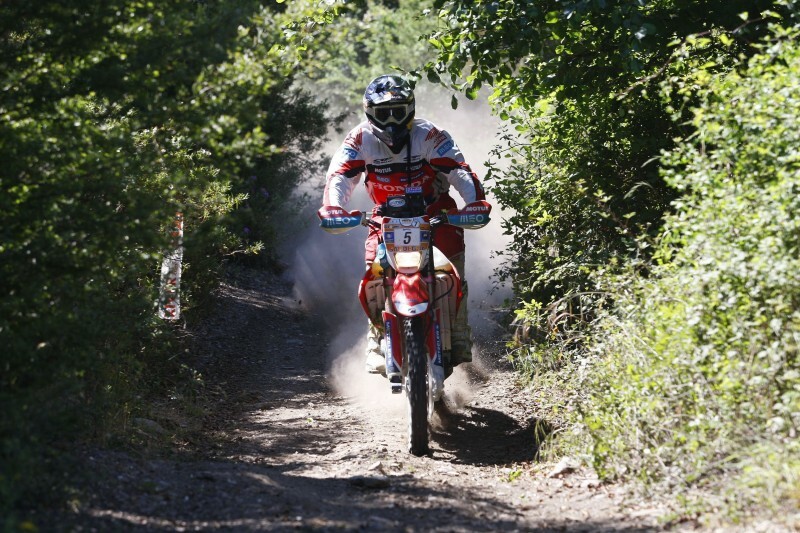 Paulo Gonçalves was the fastest rider of the HRC Team in this first stage of the Sardinia Rally. Barreda and Rodrigues make it to the Top10 today before heading for one of the most important stages of the race tomorrow. The first stage between San Teodoro and Arbatax of 326… read more.